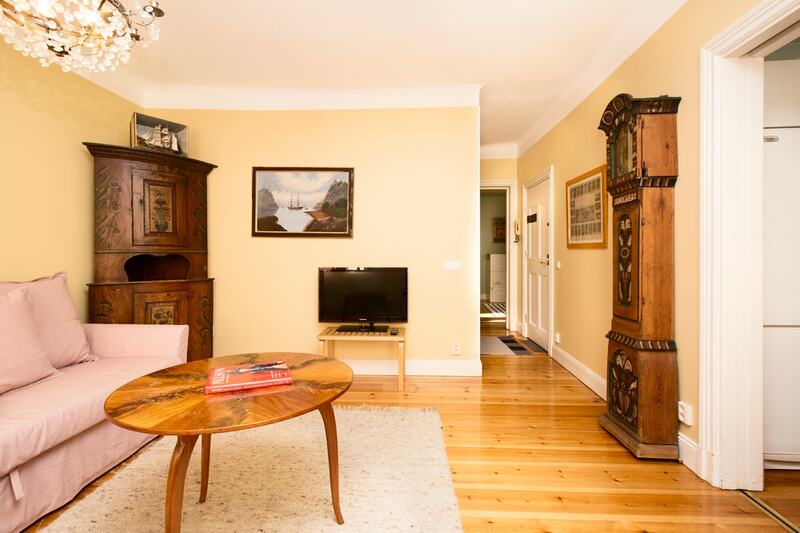 This beautiful apartment contains one bedroom, a spacious lounge, nice kitchen and a good size bathroom. 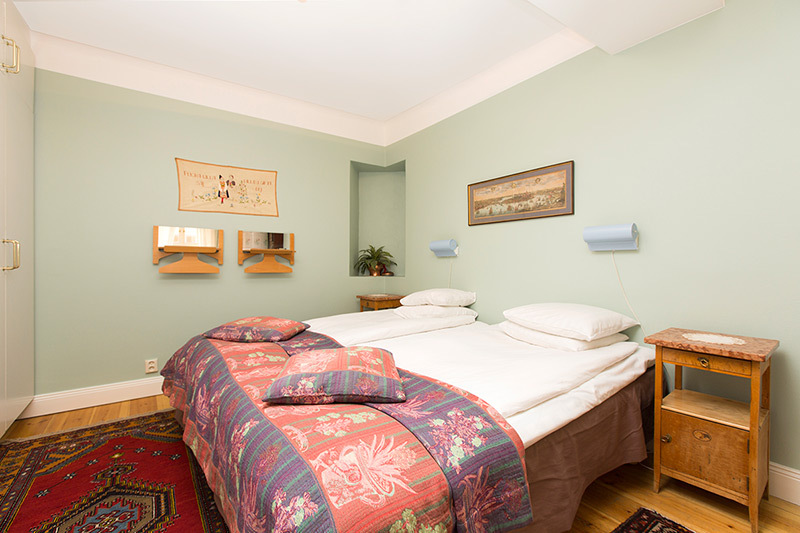 The apartment size is 55 square metres and located on the second floor. 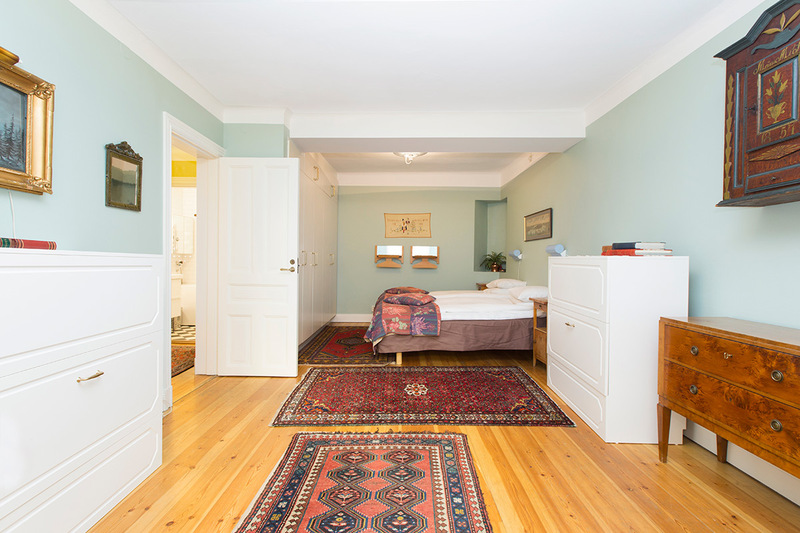 Please note that there is no elevator in the building. 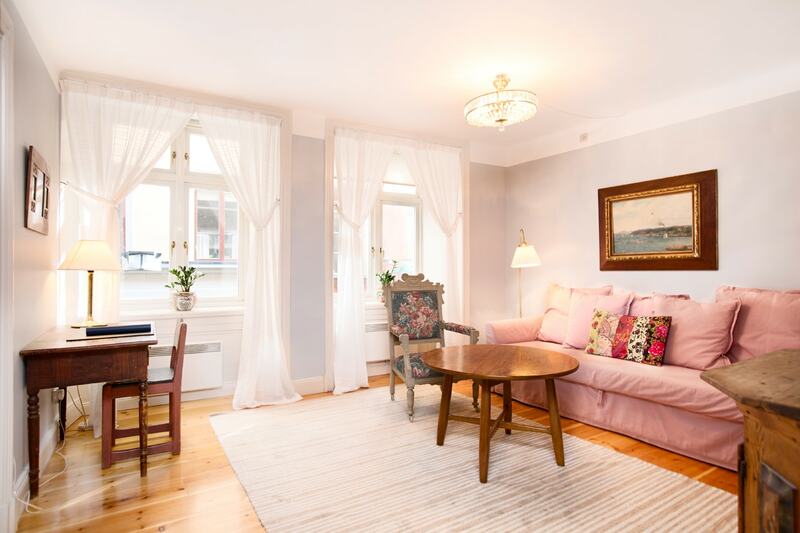 This lovely penthouse is bright and spacious with its 120 square metres at the top floor of the building on Skomakargatan, right next to Stockholm Cathedral and the Royal Palace. 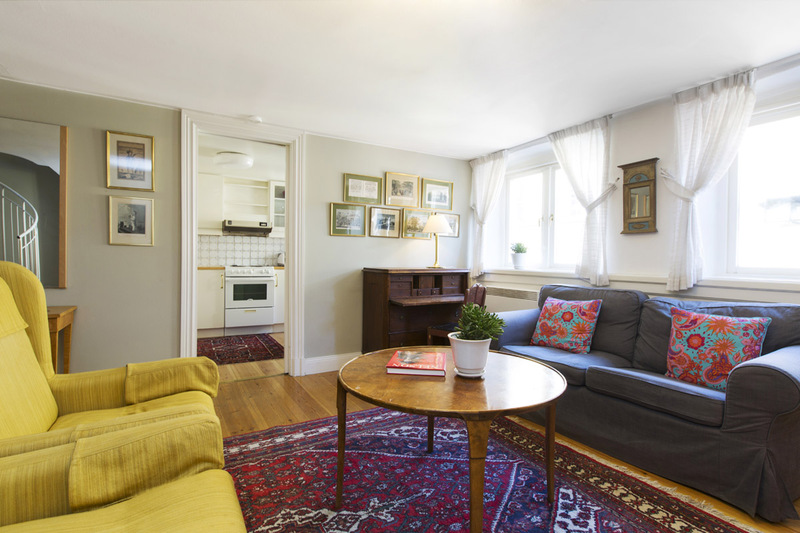 This homely apartment is one of three similar apartments in the same building, all just as charming as the street below. 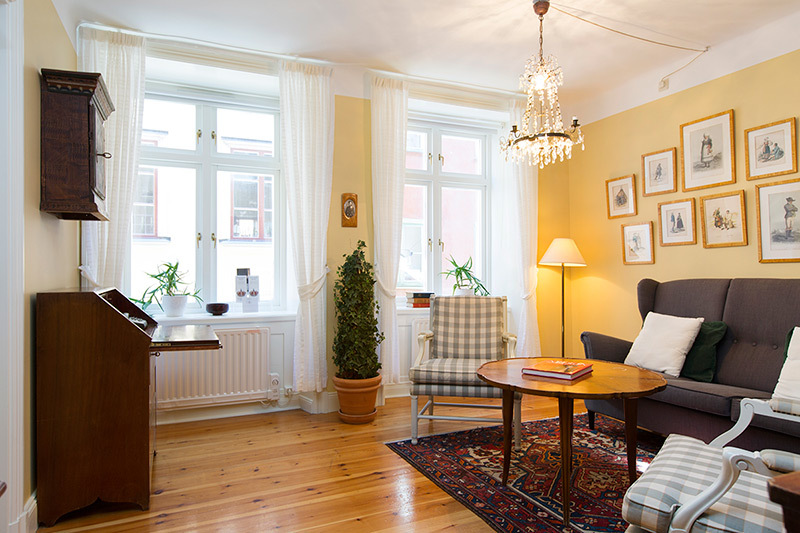 The address is Skomakargatan, right next to the main square in Old Town. 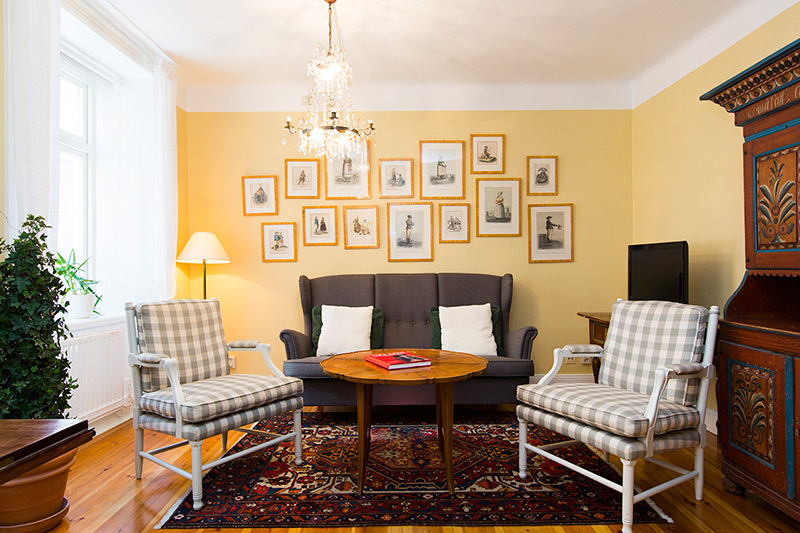 In the heart of Old Town, right next to the Royal Palace on Storkyrkobrinken, is where you will find this beautiful apartment with a stunning view of the old rooftops. 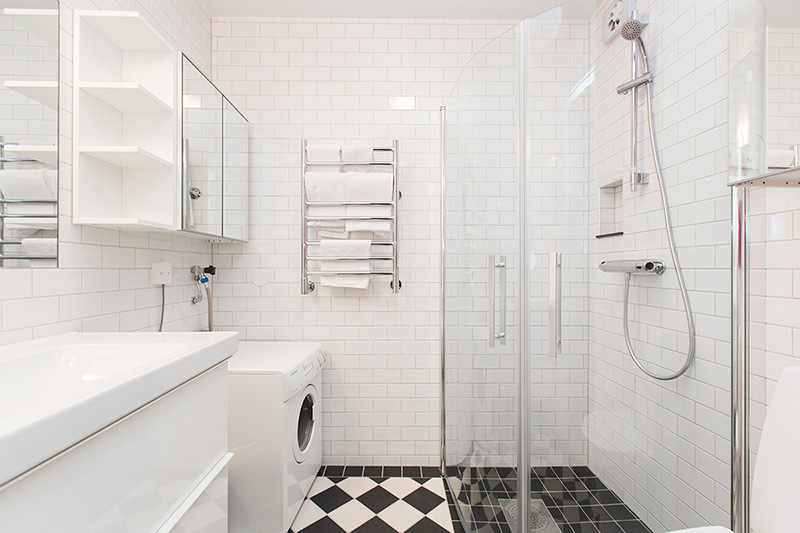 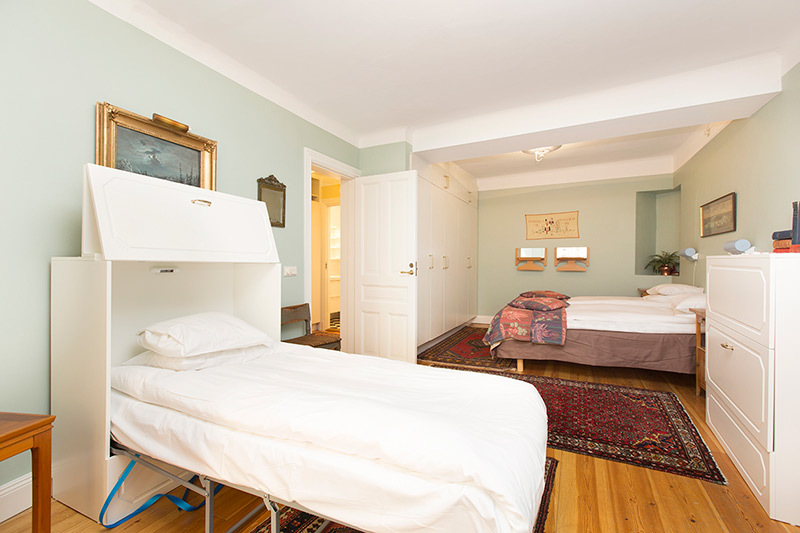 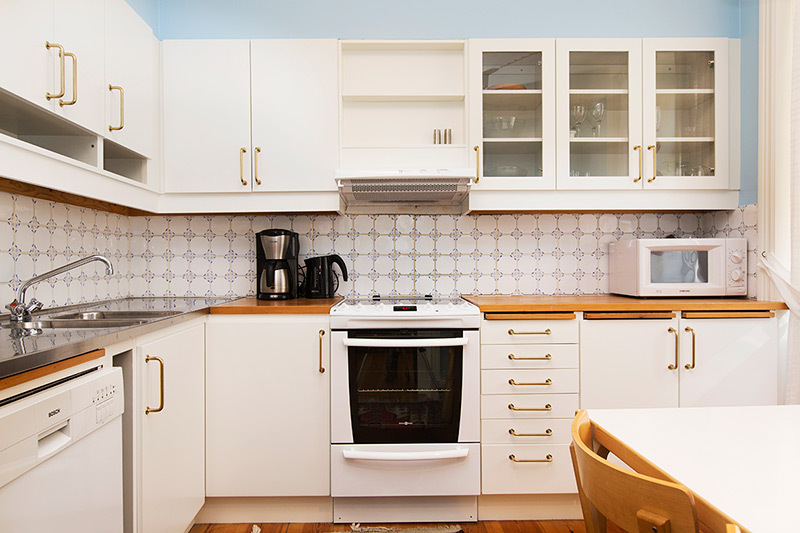 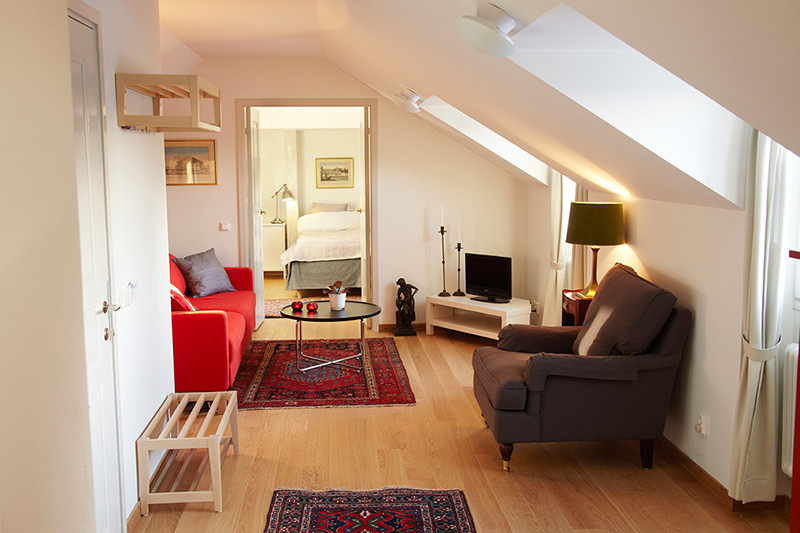 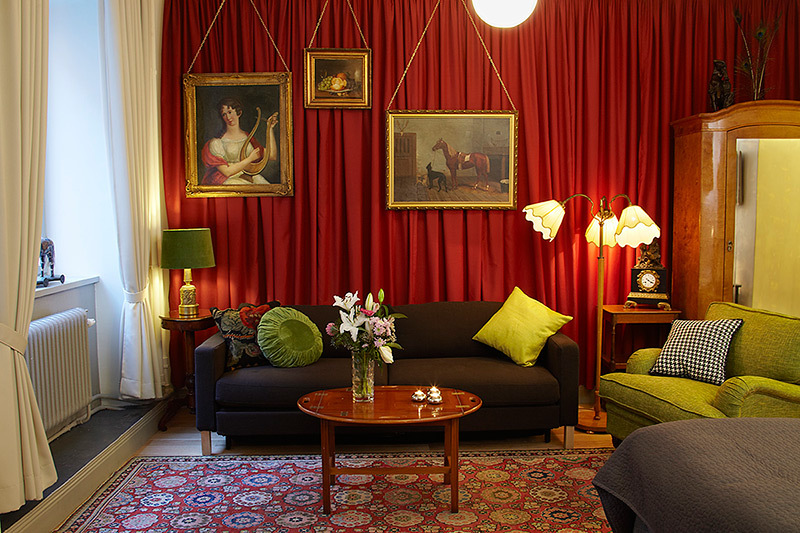 This little gem is a top modern, spacious and homely studio on Storkyrkobrinken, right next to the Royal Palace.